Yeah, sort of an oxymoron because if you’ve gotten this far then you are in fact reading this. 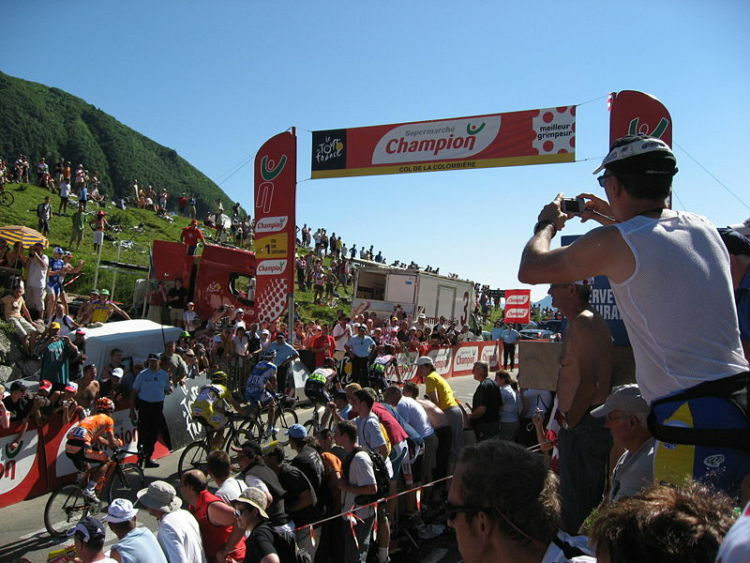 But come on, it’s Monday the 4th of July and the Tour de France is under way…..who has time to read a cycling blog? I guess the moral of this #MakeitHappen Monday post is to show that something can happen even when you aren’t sure they will. If you’re American you’re having a major day of celebration and all that goes along with it. Add to it your desire to watch as much of stage 3 as you possibly can. There can’t possibly be any more time available in your day, right? Well, I’d like to thank you for coming over to Loving the Bike today. You’ve shown me that you live a life based on personal priorities. That you’ll always find the time to do those things that matter most to you. That you’ll take time out of your busy day to relax and enjoy something….no matter what it is. Yeah, I know many of you who follow our website aren’t in the US…..but come on, the Tour de France is going on. I’m not posting amazing shots from today’s stage. I’m not giving you my professional opinion of what went down or what will happen in this year’s TdF. I’m simply rambling on about a bunch of nothingness, really. But I better not leave you empty handed. Go on with your day knowing that anything can happen, and that putting in the effort to capture someone can create results no matter what the circumstances around you. Enjoy your 4th. Enjoy the 2016 TdF. Enjoy Your Ride.